The Worlds Longest 4WD Geocaching Adventure! Northern Territory is home to hundreds of geocaches, from the streets of Alice Springs and Darwin, to remote beauty spots of Arnhem Land to Timber Creek. 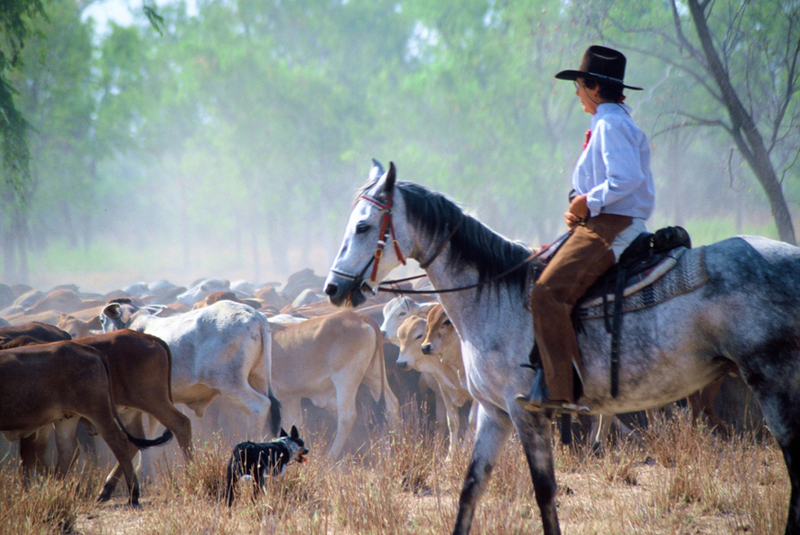 And Northern Territory offers a unique Geocaching experience – the Worlds Longest 4WD Geocaching Adventure! A 3,000Klm bush highway exploring the wildest, remotest landscapes in Australia. 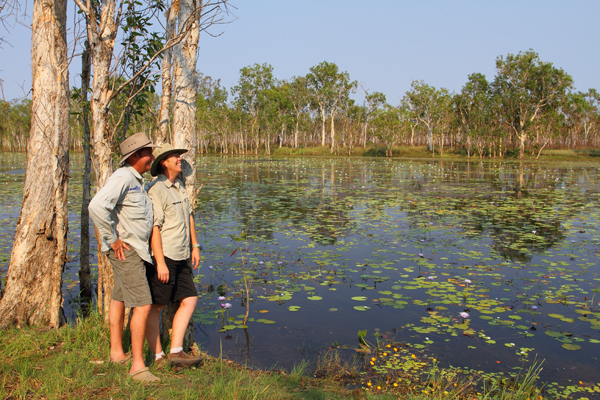 Follow the Savannah Way geocaches through inspiring Top End scenery, share some time with local characters. Swim crystal clear billabongs surrounded by butterflies, explore rock art of ancient caves, and roll out your swag in tropical rain forests. At every waypoint, search and claim your Savannah Wayfarer Waytags as souvenirs of your once in a lifetime geocache odyssey over Australia’s Top End. Explore the Savannah Way Geocaching map below, click on the yellow waypoints and download the kml and gpx data direct to your device. All geocaches contain Savannah Wayfarer waytags and some have an extra special gift from local tourism operators. Fancy a slice of fruitcake beneath an ancient tree? Jam and scones at an Indigenous art workshop? A discount on an extra night’s accommodation? Seek, and you shall find!